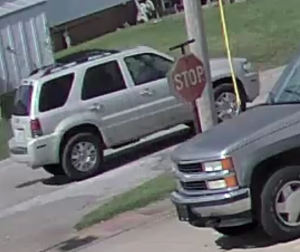 A man is wanted in the theft at a Cape Girardeau business. 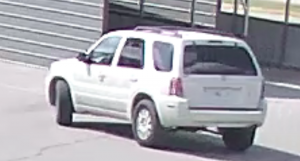 The police department is seeking to identify a man driving a white or silver SUV. 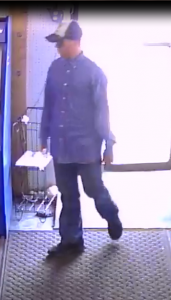 They posted pictures to Facebook depicting the person of interest wearing a bluish shirt, blue jeans, and a cap. Investigators haven’t made it clear what business he’s stolen from. 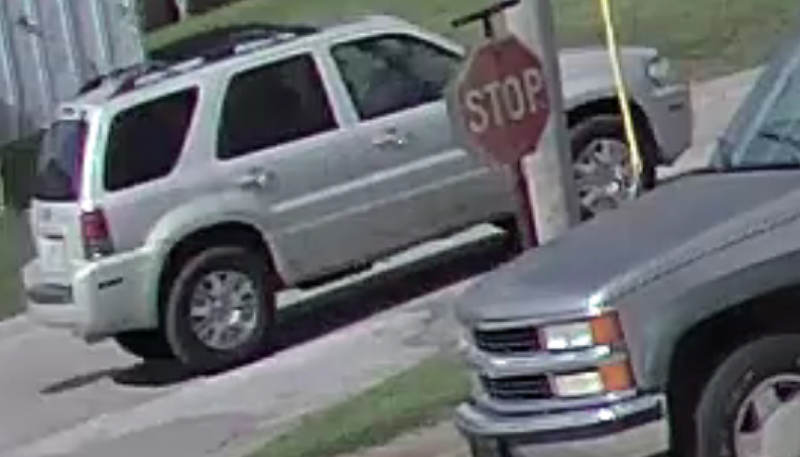 If you know anything about the suspected theft, please call the department at 573-335-6621.